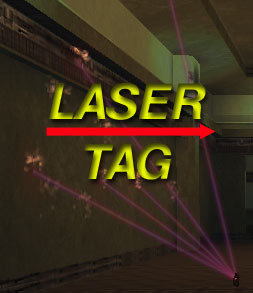 Lasertag is a non-violent version of Tribes 2, which substitutes all guns with laser-guns. Grenades also spew a flurry of laser-rays. You can download the Lasertag mod here. This page was last edited on 10 February 2007, at 18:18.